Walk with us! 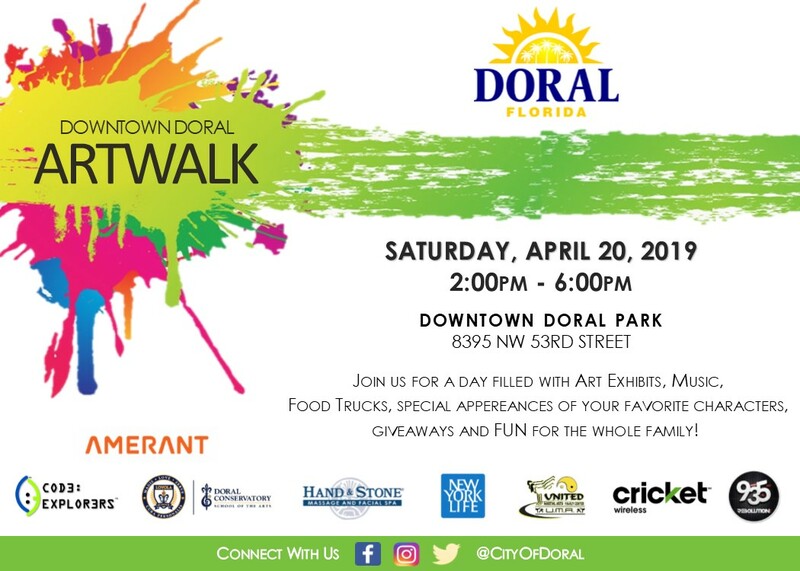 Bring your family and meet your friends at the third annual Downtown Doral Art Walk, which will feature local and regional artists in an interactive and family-friendly art experience. Artists representing various artistic medias will set up booths to display their work and demonstrate their talents during the event. 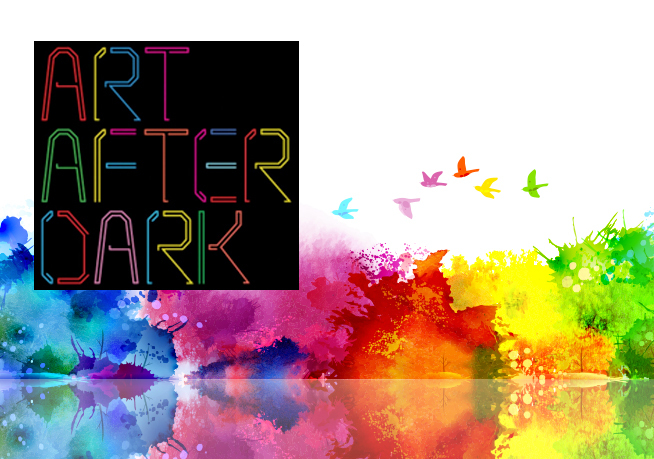 Join us for a day filled with fun, entertainment, and most of all, wonderful art! 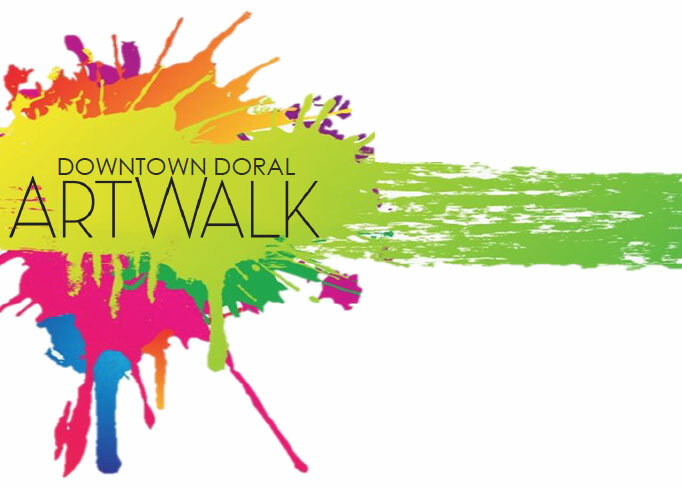 please send inquiries to Diana.Maldonado@cityofdoral.com. 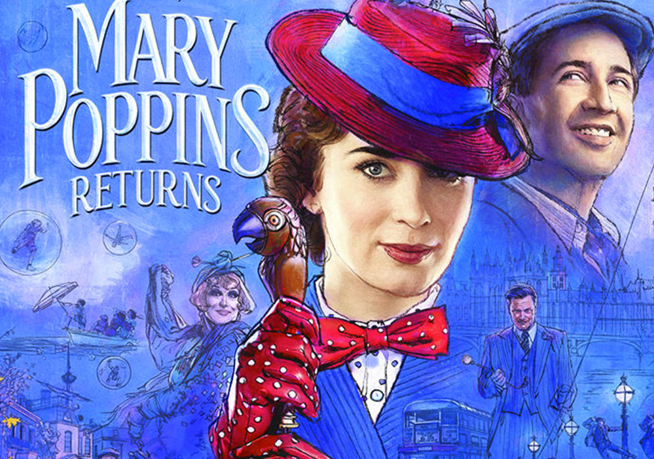 Catch a family friendly film “on the green” at Downtown Doral Park on a giant inflatable movie screen. Bring your lawn chairs or blankets. No alcoholic beverages, glass containers, or pets are permitted. Movie schedule may be subject to change. Refreshments will be available onsite for purchase. This event is FREE and open to the public. 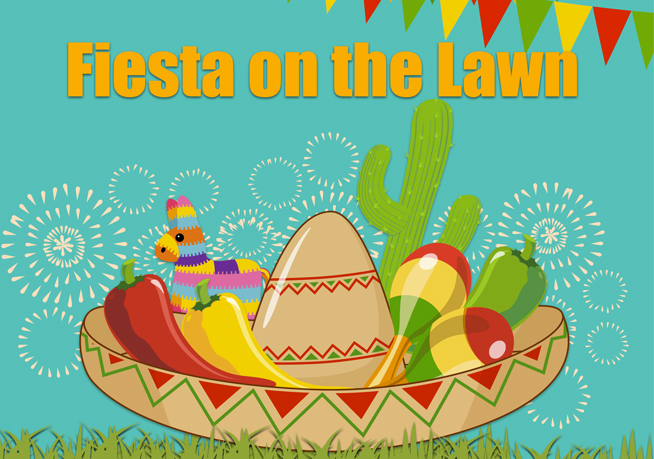 Join us at Downtown Doral Park for a Cinco De Mayo themed 'Fiesta on the Lawn'. There will be music, food trucks, lawn games & MORE! Our celebration will be free and open to the public, where all are welcome and can partake in our fiesta! 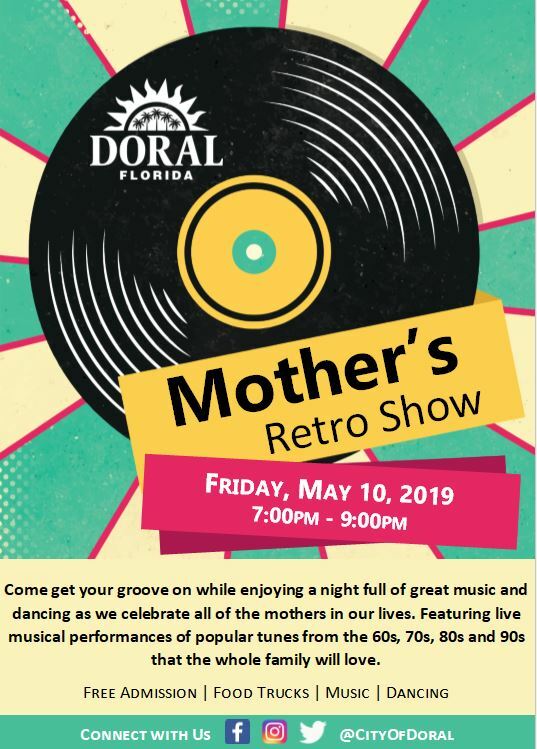 Come get your groove on while enjoying a night full of great music and dancing as we celebrate all of the mothers in our lives. 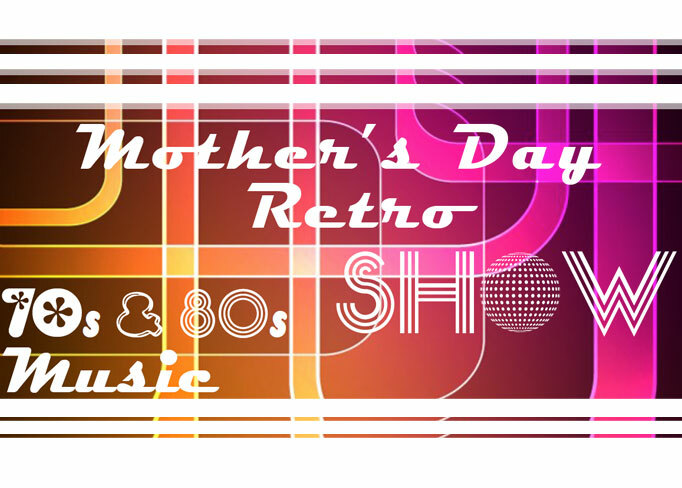 Featuring live musical performances of popular tunes from the 60’s, 70’s, 80’s and 90’s that the whole family will love.